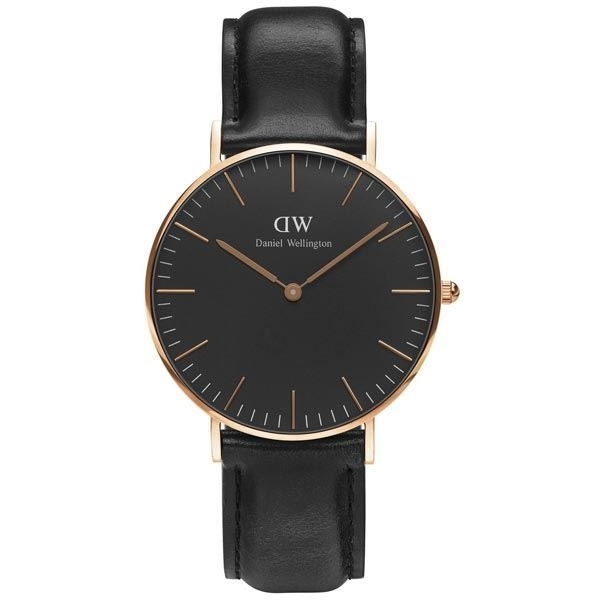 Dameklokke DANIEL WELLINGTON - DW00100145 Diameter: 36mm. The Daniel Wellington watch is suitable for every occasion. Regardless if you’re attending a black tie event, playing a game of tennis or enjoying a sunny day at the beach club – the Daniel Wellington is a beautiful companion.